In 2011 Rayman was reinvented, throwing him and all of his buddies into a 2D platformer. Rayman Origins was a delight to gamers then and now Rayman Legends has taken all the goodness of the previous game and revitalised it, adding stronger level design and stunning visuals, to create a game that’s simple, pure fun. Rayman Legends, like most platformers, has a simplistic story that thankfully strays away from the “damsel in distress” trope used in its previous game. 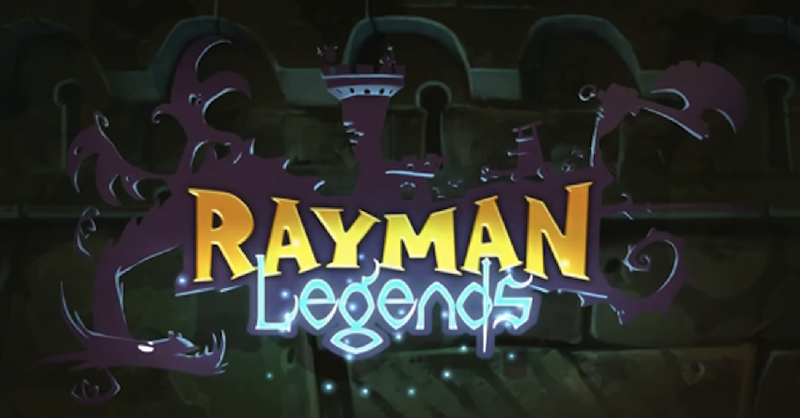 It introduces Rayman and the other playable characters as “The Legends” who have been sent to fight the baddies in our dreams. 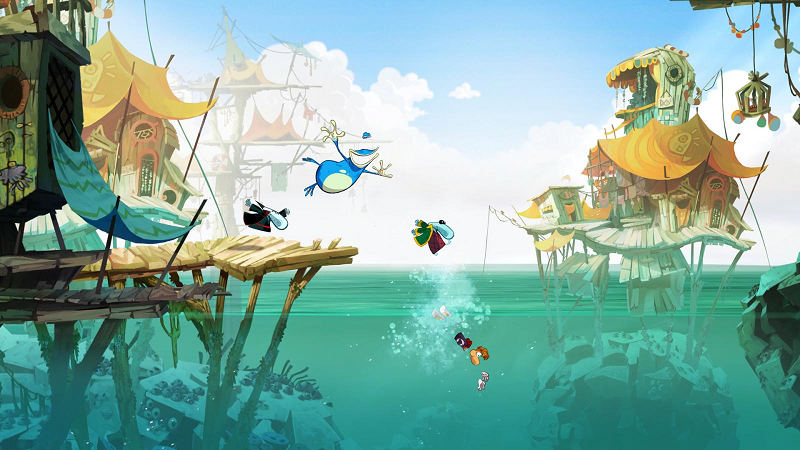 As you step into the Rayman world you are introduced to a beautiful environment that combines 2D and 3D artwork. Each of the levels uses bright colours in a variety of settings. Whilst this can, at times, be distracting to the gamer, the lines and shapes seem more defined compared to Origins and the level of detail in each enemy and character model is truly stunning. 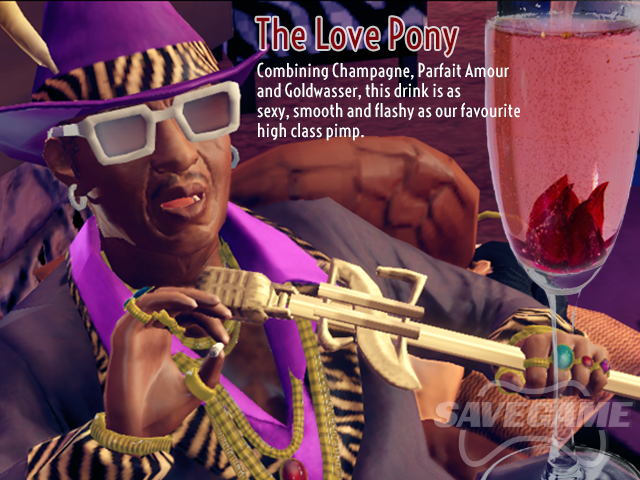 The music is best described as creative and bouncy, communicating a happy atmosphere. The music changes between levels, and the variety of songs is such that the score never becomes boring to the player. A great addition was the singing of the lums, who sing as you collect them during the levels with their adorable high pitched voices. The sound is solid and enjoyable to listen to. Each level within the game feels unpredictable, as you never know quite where it’ll be, or whether you will be forced to constantly run without rest, or what enemies or bosses you might encounter. 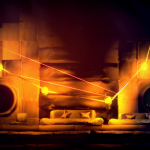 There is a unique setting for each level, which constantly challenges the player with different obstacles to work through. You’ll find yourself constantly dying and retrying (especially if you’re a completionsist and insist on collecting every object you can find), but no death ever feels like a cheap death especially given the large amount of checkpoints. There are a large variety of enemies, and whilst these are mostly defeated by a simple punch or jump, the boss fights are incredible. Each boss you encounter has new moves and combat styles, meaning your character may die quite a bit as you work out your strategy to defeat them. The enemies are also uniquely designed with different shapes and colours, providing a fantastic jolt of visual flair. The game gives you many incentives to replay the levels over and over again. Each level has hidden electoons to collect along with collecting a large amount of lums to unlock extra levels and characters. There are also little scratchies you can unlock if you collect a certain among of lums in a level. 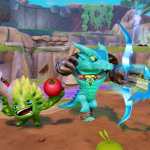 These gives you tiny pets that serve as another way to collect more lums and continue unlocking extra content. 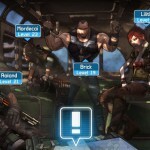 Legends is most effective as a multiplayer experience but the only catch is that there’s no online. You will have to play it the old-fashioned way, inviting a mate over to enjoy the goodness. 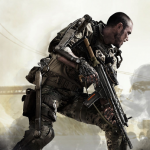 At times multiplayer can become quite chaotic, especially in the fast-paced levels, but it also makes it easier to be a completionist and if you ever die you can most likely count on the other player to survive and revive you. Rayman Legends surpasses its predecessor, providing a platformer that has interesting and complex level designs and a vibrant art style. Rayman Legends is an enjoyable time for all, and is a must have game. Rayman Legends scores a 9.5 out of 10.